I'm new to Mintees and I'm not a designer by trade but wanted to share my t-shirt design ideas to see if they generate any interest. 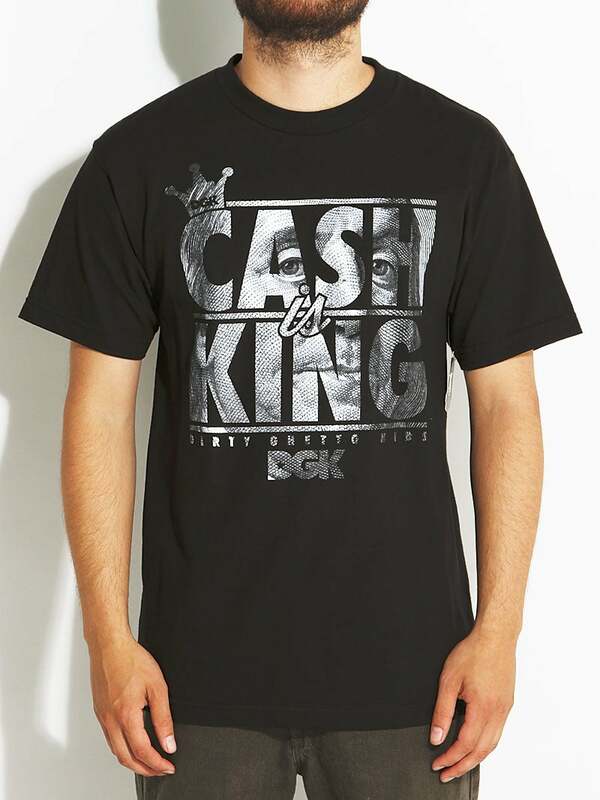 The idea was to have a crown on top of 'cash' to signify that cash is in fact king. This sketch won't be the final drawing. The final drawing will be professionally rendered though it will resemble this picture. I wanted to gauge interest before I committed to getting a designer to render it. Is anyone interested in buying a t-shirt with this finished design? Well, if you get a good enough Designer to make it look unique, it could appeal to the masses. But i think this definitly needs alot of work and an experienced Designer to pull it off. Could easily turn to to something S***y. Thanks thefERs for your feedback. I agree. It needs alot of work. Do you have any recommendations on where to find a great designer to help flush out this idea? Hi!I surely appreciate your creative idea.There is a uniqueness in your thought.You just need to present the idea in a little appealing way.Hope you got my view point.Good wishes for future work.